AGNÈS GERCAULT Agnès Fur jacket. 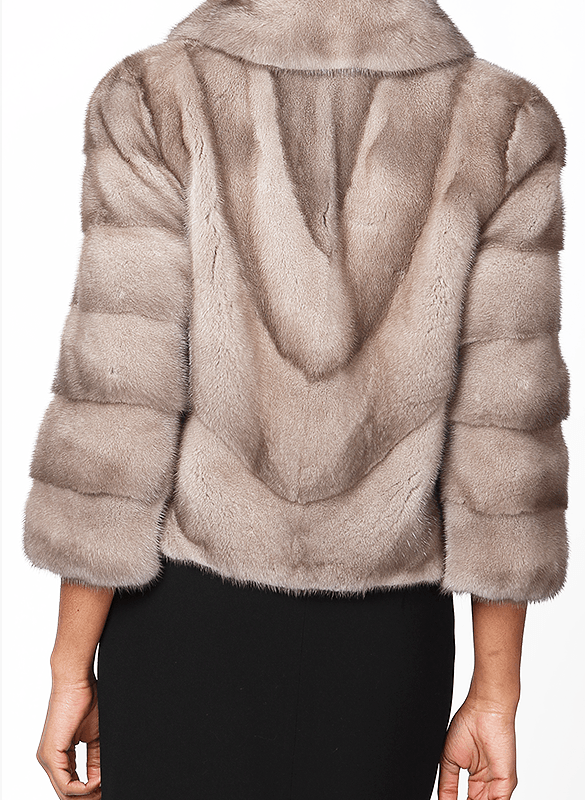 This piece of mink fur is a must if you are looking for a glamorous style. Its 50's cut and wide collar will complete your outfit with elegance and style. The jacket is for rent and suits all occasions. It is ideal for a ceremony or a gala.